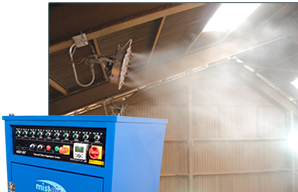 mist-air is easily able to control fine paper dust expelled from baling machine chutes and paper shredders. 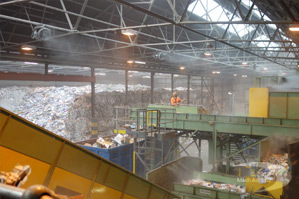 mist-air is injected at conveyor transfer points, preventing the dust from becoming airborne as the waste turns over. 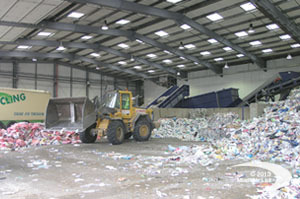 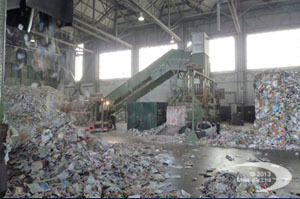 Dust from shredders, bag splitters, and screens can all be efficiently suppressed with mist-air.